warning: file_get_contents(sites/default/files/countdown/1) [function.file-get-contents]: failed to open stream: No such file or directory in /etc/drupal/6/sites/all/modules/ubuntu-drupal-countdown/udcountdown.module on line 124. 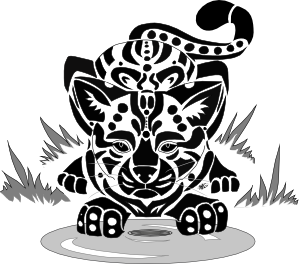 Ubuntu 11.10--the Oneiric Ocelot--is set to release this week, and we've got release parties! Join us and celebrate the latest and greatest release of Ubuntu! Release parties are a fantastic opportunity to meet other Ubuntu users face to face. At Kwartzlab, we'll have a fast repository proxy to help with upgrades, cake, devilled eggs and commemorative collector's CDs! If there's no party in your area, you should host one! Join the Ubuntu Canada mailing list and let us know where and when your party is. Tell your friends and post on local message boards. We'll help do what we can to announce it to the Canadian Ubuntu community.